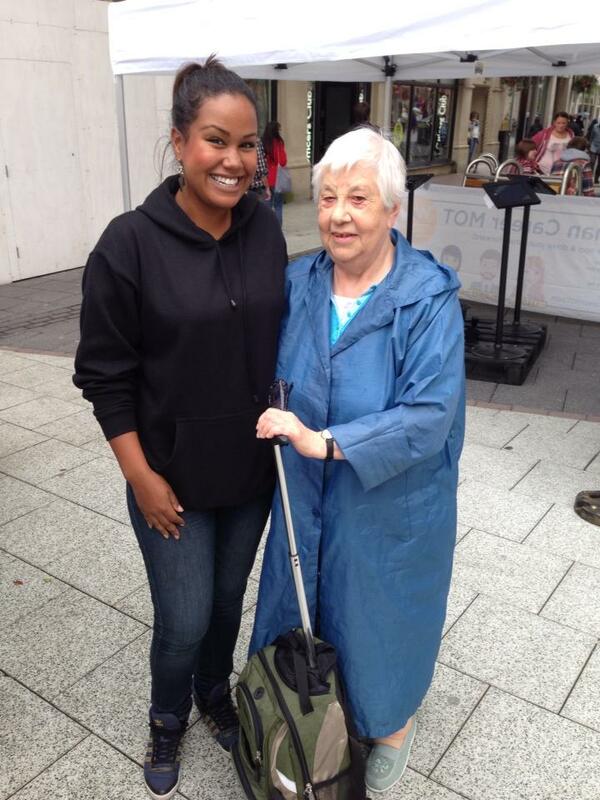 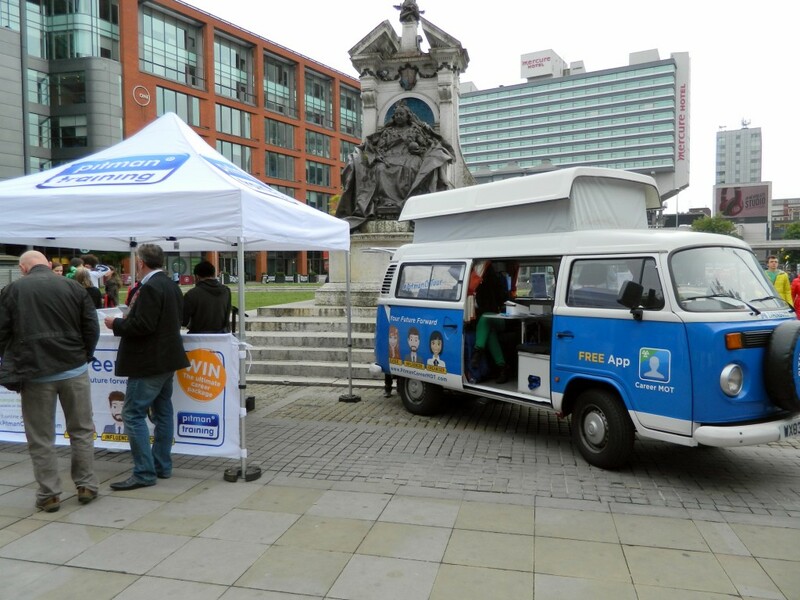 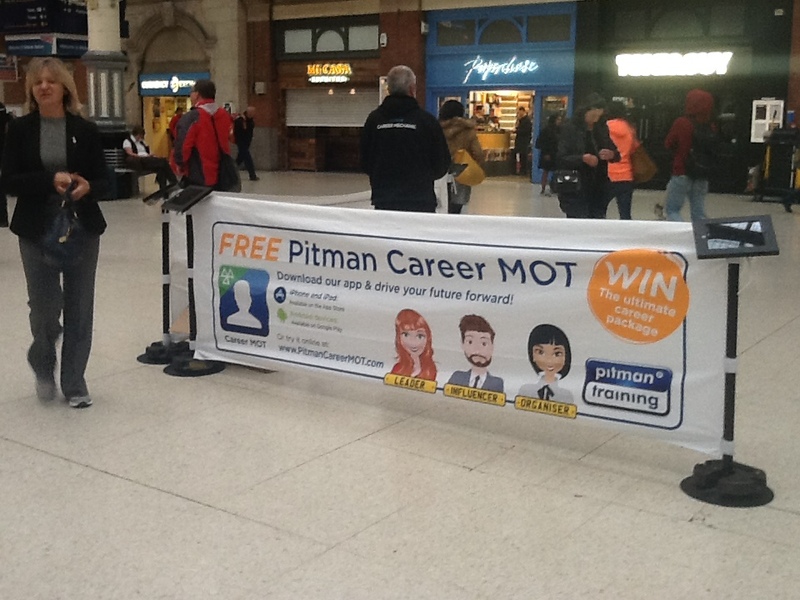 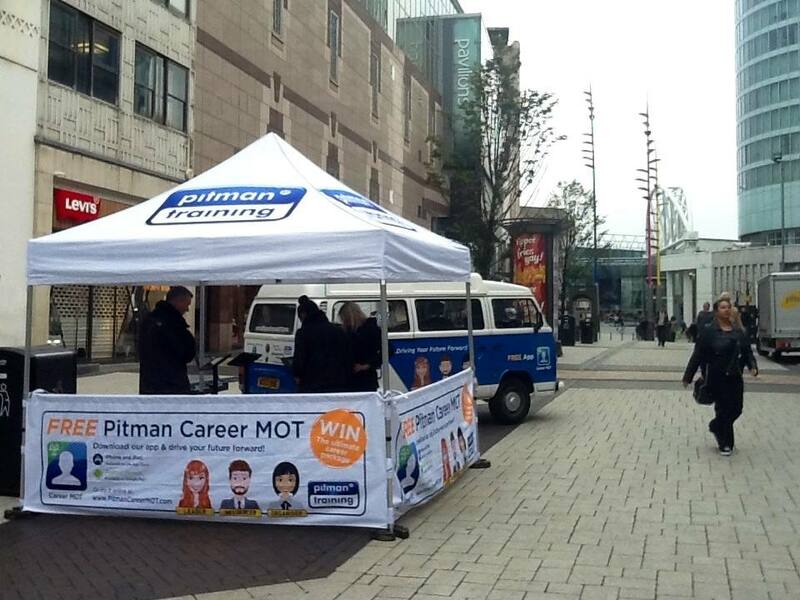 A bustling Saturday in Manchester City Centre saw us pitched up at the foot of the Queen Victoria Statue in Piccadilly Gardens, with shoppers more than happy to take time out from their retail therapy to have a go on our new free Career MOT app and seek career and CV advice. 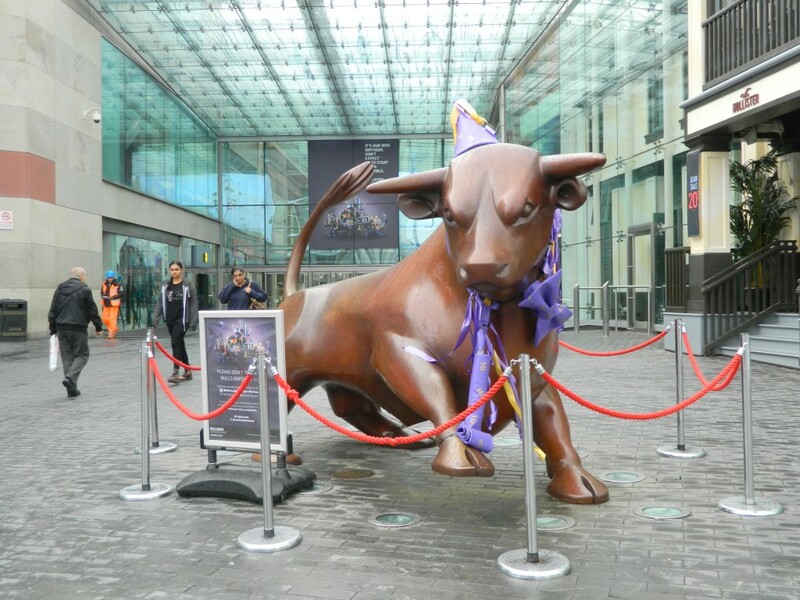 We found a lot of ENTP’s in Manchester; Extroverted iNtuitive Thinking Perceiving character types; these are the visionaries and investors of the business world. 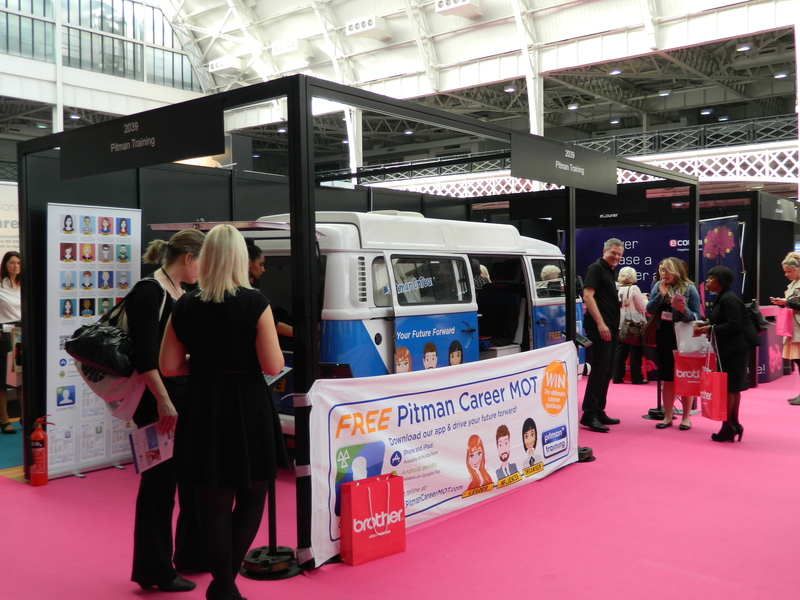 This was the last of our regional pit-stops, and what better way to spend it; surrounded with more enthusiastic people who are raring to drive their careers forward: Beep beep. 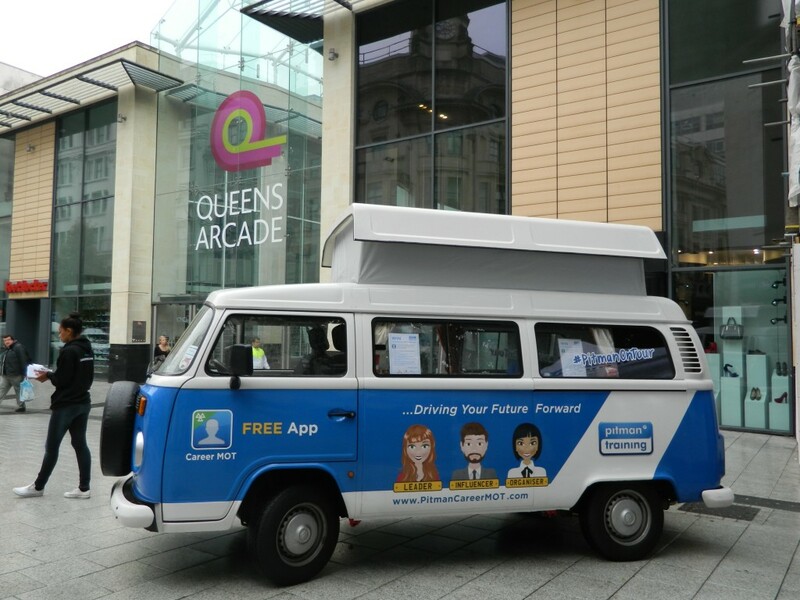 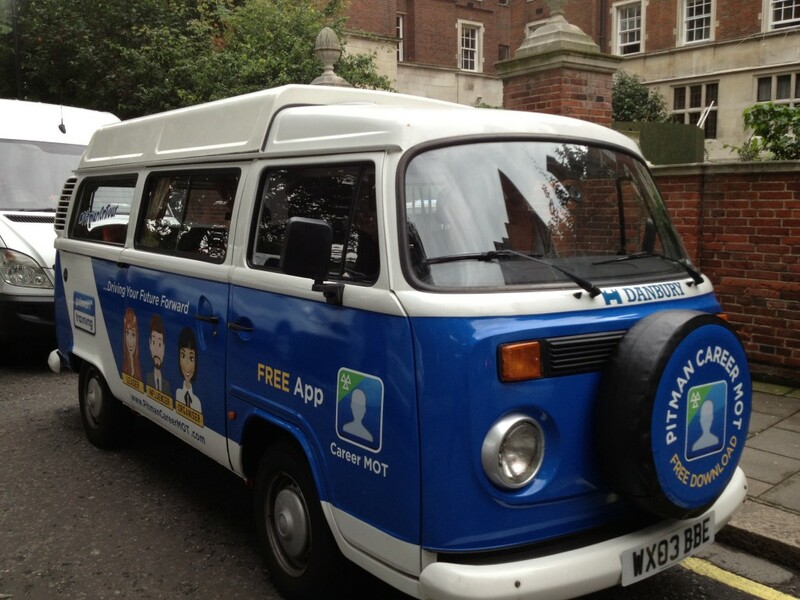 We spent Day 11 travelling from Cardiff to our next Pit-Stop: Birmingham… ready to bridge the gaps in careers across the UK with our new, innovative, free app: Career MOT. 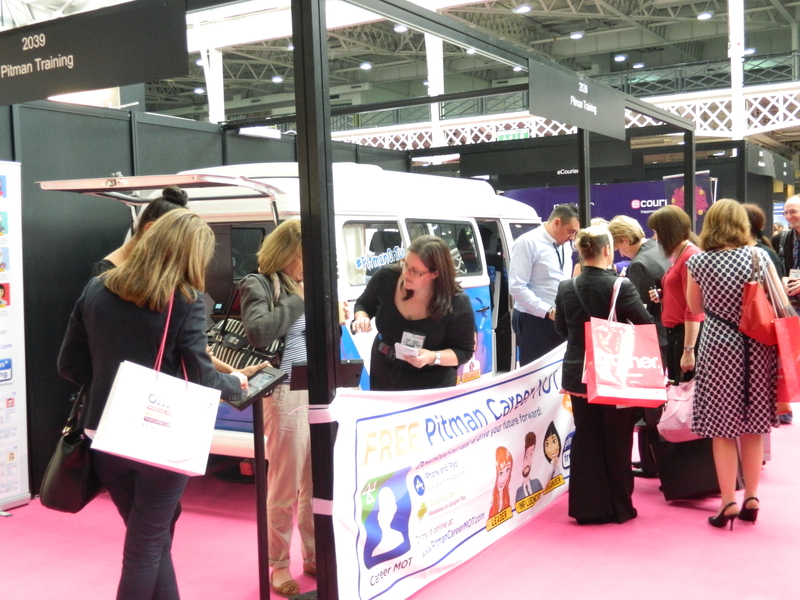 We were very excited to be re-united with our revamped Campervan, after a short time away having a diagnostic check-up of his own! 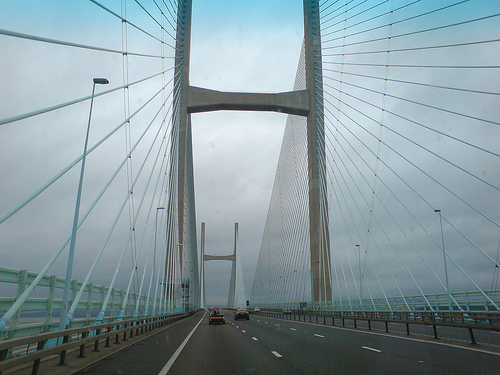 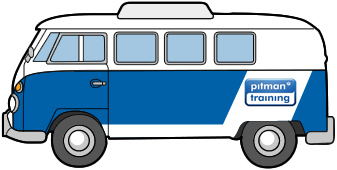 We hit the road, looking forward to our next Pit-stop on Cardiff’s Queen Street.